CESAR was present on the European Planetary Science Conference EPSC_2017, held 18-22 Sep 2017 in Riga, Latvia. CESAR presented their activities about the Solar Transits Special Events and related Education. The posters described the activities carried out during the Venus Transit 2012, Mercury Transit 2016 and Total Solar Eclipse 2017. 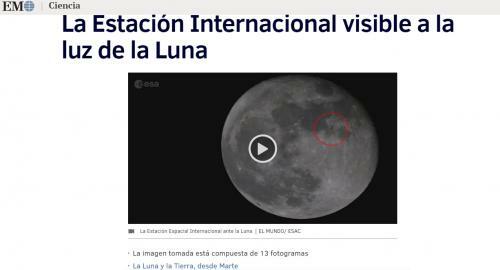 The work was possible thanks to the CESAR initiative, in collaboration with the ESAC/ESTEC Comms offices, and the ESAC solar projects Venus Express, Solar Orbiter, Bepi Colombo and Proba-3. 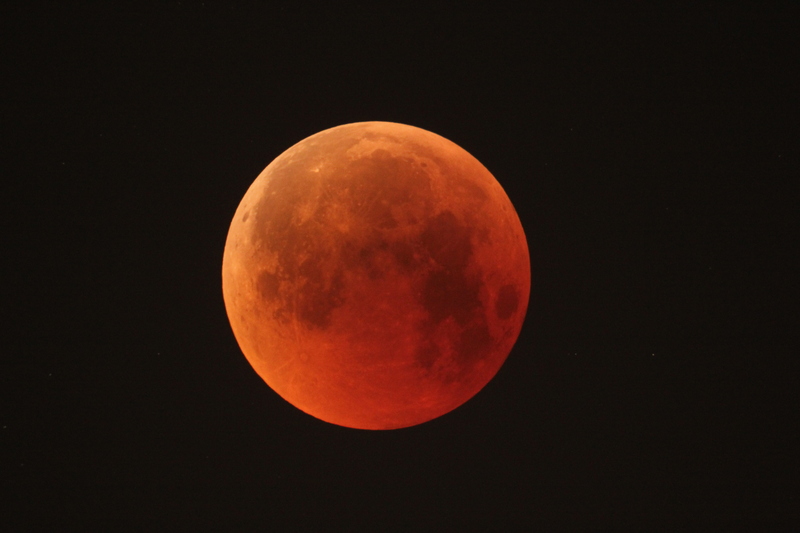 Prospects for next transits will involve the European Southern Observatory (ESO) during the total eclipse on 2 July 2019 at La Silla, Chile, and the Mercury Transit 2019. 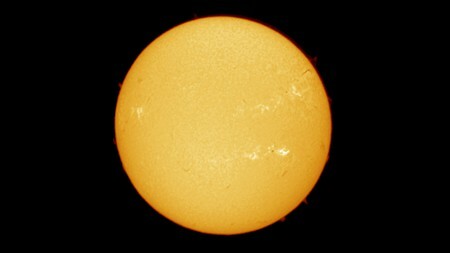 Abstract: Solar transits are rare astronomical event of profound historical importance and with an enormous potential to engage nowadays students and general public into Planetary Sciences and Space. Mercury transits occur only about every 13-14 times per century. 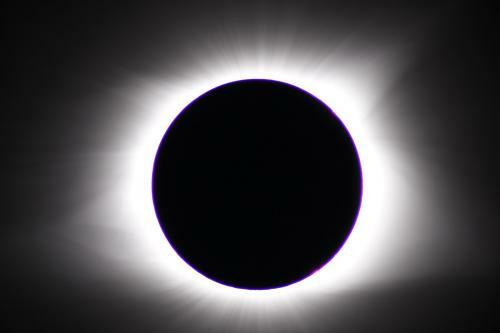 Total solar eclipses occur around 18 months apart somewhere on Earth, but they recur only every 3-4 centuries on the same location. 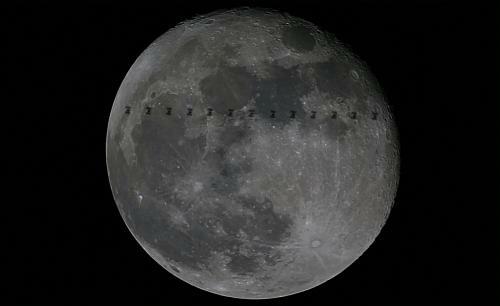 Although its historic scientific importance (examples, to measure the distances in the solar system, to observe the solar corona) has diminished since humanity roams our solar system with robotic spacecrafts, transits remain a spectacular astronomical event that is used very effectively to engage general public and students to Science and Space in general. 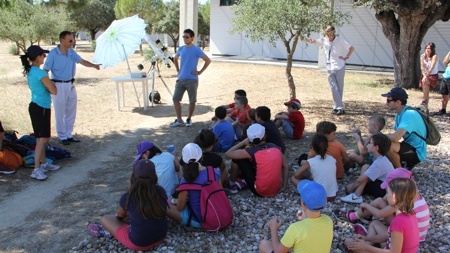 The educational project CESAR (Cooperation through Education in Science and Astronomy Research), has been covering since 2012 such events (Venus transit 2012, live Sun transmissions, solar eclipses, ISS transits ...). 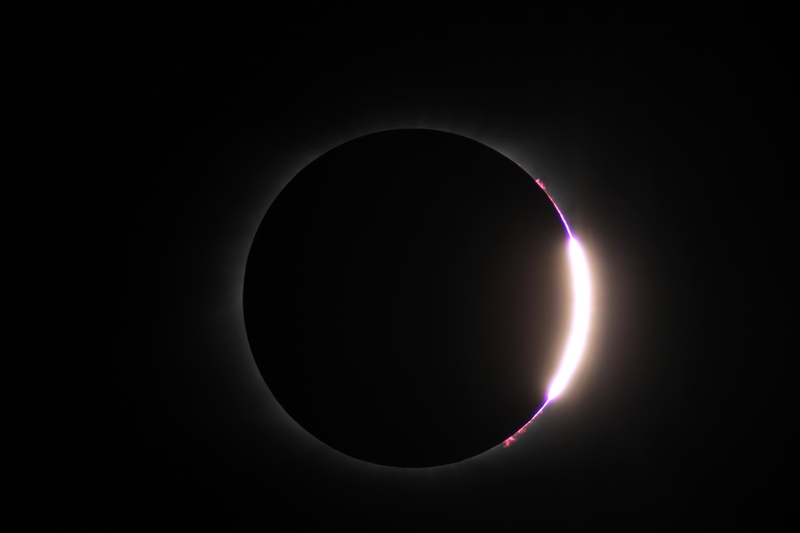 We will report the outcome of two major events since last year: the May 2016 Mercury Transit, and the recent August 2017 Total Eclipse. 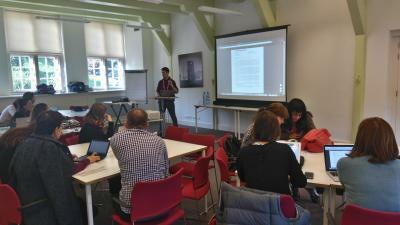 CESAR organizes during these transits educational and outreach events. 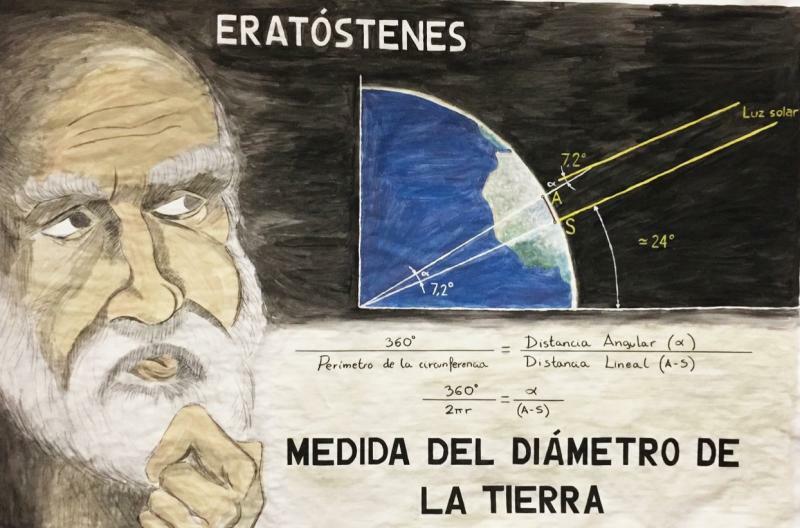 The driving activity is a live interactive hangout connecting students around the globe (Spain, Chile, USA, …), the remote observing teams, and the scientists at ESAC (European Space Astronomy Center). 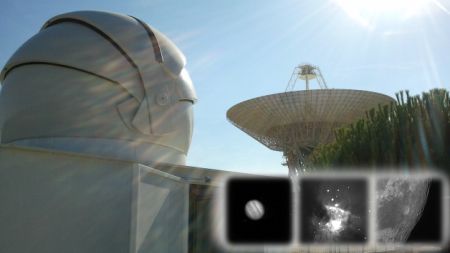 Live images are transmitted via a specific web in two bands (h-alpha and visible). Questions and answers sessions were performed so that world-wide audience can interact with the scientists and engineers. 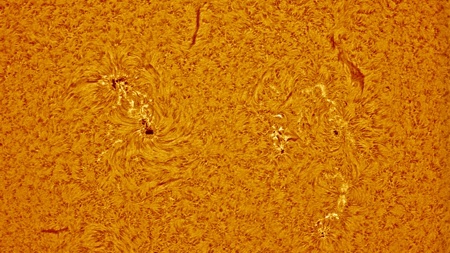 For the Mercury Transit in May 2016, a dual observation was made from two separate locations: a twin portable telescope set-up at the IAC (Instituto de Astrofísica de Canarias) Izaña, Tenerife, Spain, and in Cerro Paranal, Chile, achieving a ground baseline parallax of around 10.000km. 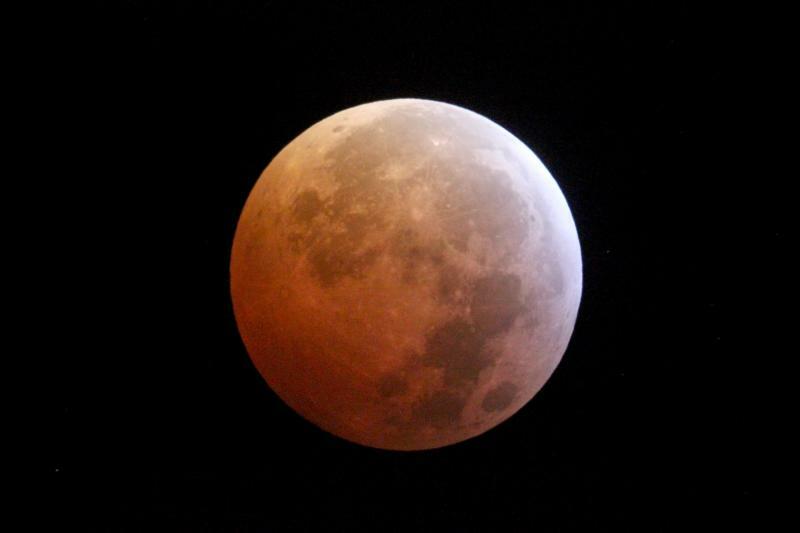 For the Total Eclipse in August 2017, a team will travel to Wyoming, USA, to transmit live the occultation. 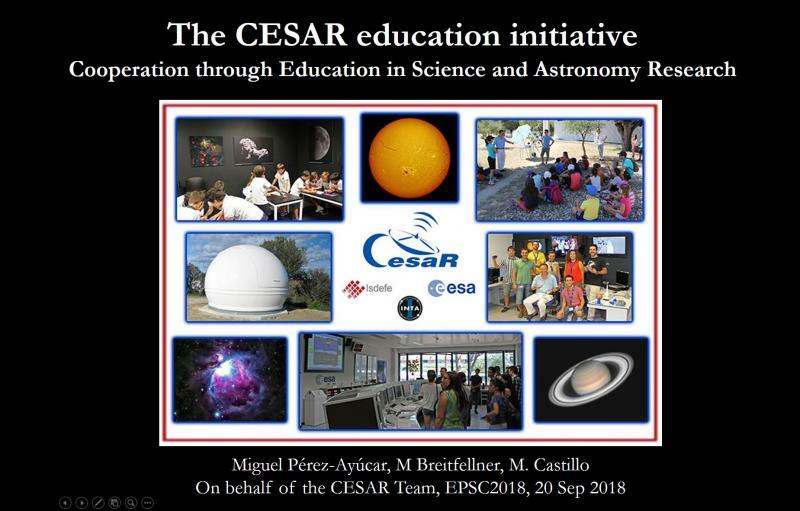 CESAR collaborated with several Spanish schools/universities, the ESA Education and Communications offices, the Teide and Cerro Paranal observatories and the ESA projects Bepi Colombo and Solar Orbiter. 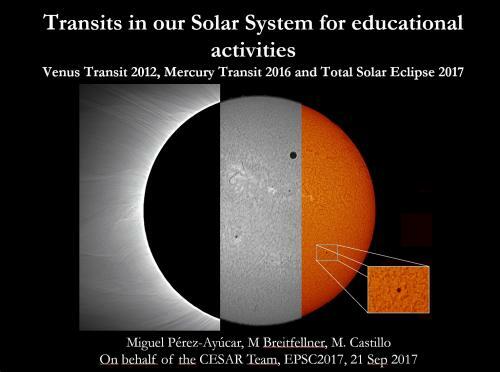 In this paper we explain how these two public educational and outreach events were created, what activities they comprised, and the follow up activities expected for future transits.